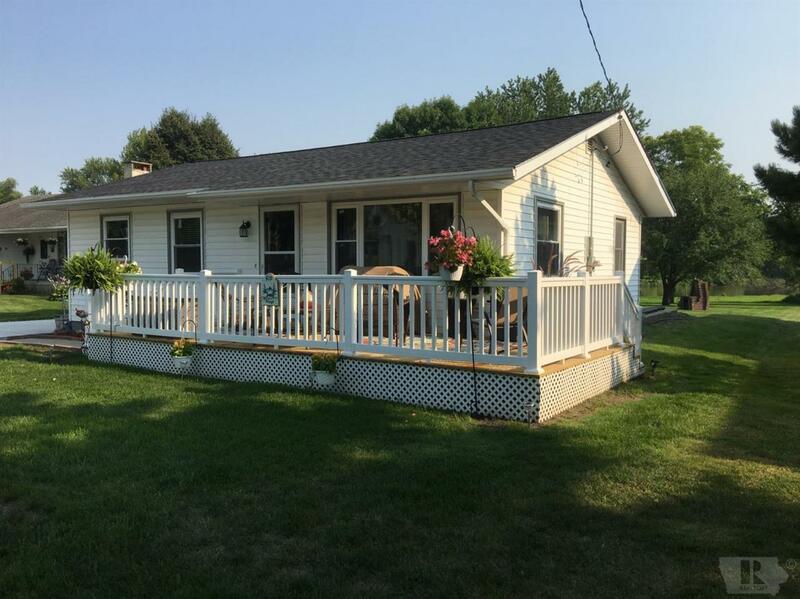 Check out this completely remodeled ranch home with gorgeous river views. This 2 bedroom home is 100% turn key ready and has a desired open floor plan. The breathtaking kitchen is accented with beautiful glass tile backsplash, white cabinetry and stunning stainless appliances. Convenient main level laundry and a full basement offers many possibilities. The many upgrades inside and out make this home a great deal and a must see. Please call your favorite Realtor today!